Turn your traditional breakfast Earl Grey into a creamy, sweet dessert like drink. 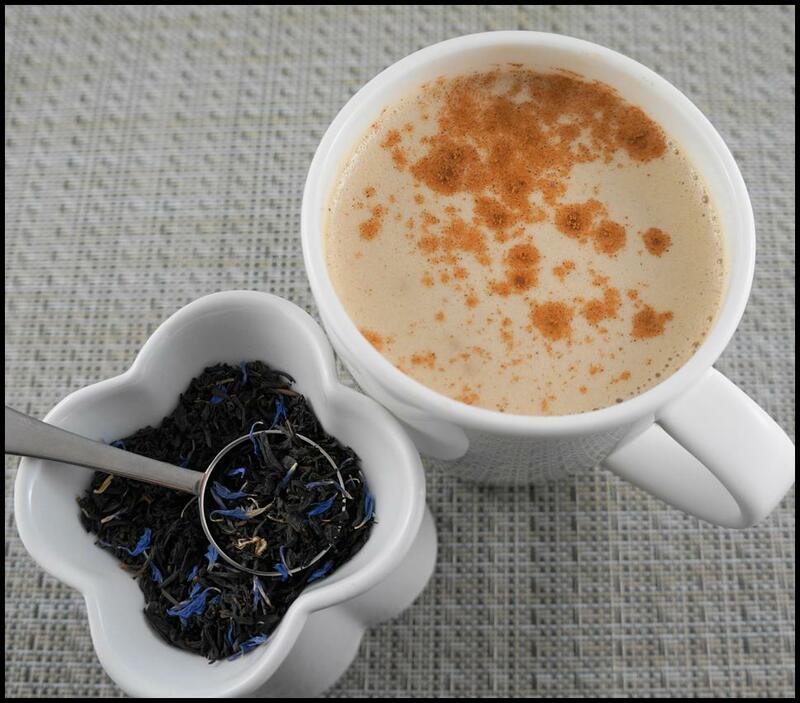 Using our Earl Grey Crème adds an extra bit of creaminess. 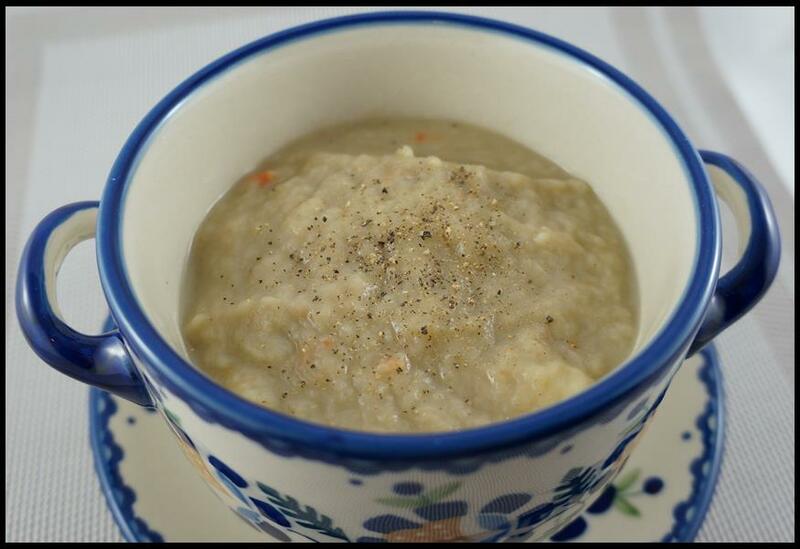 A great time of year to make a potato leek soup. These vegetables are plentiful and very affordable. 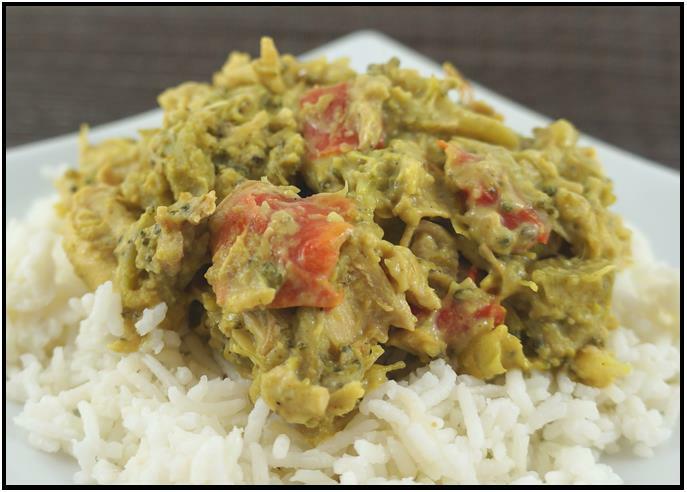 Left over turkey or chicken can be used in this recipe. Serve over cooked rice or noodles. 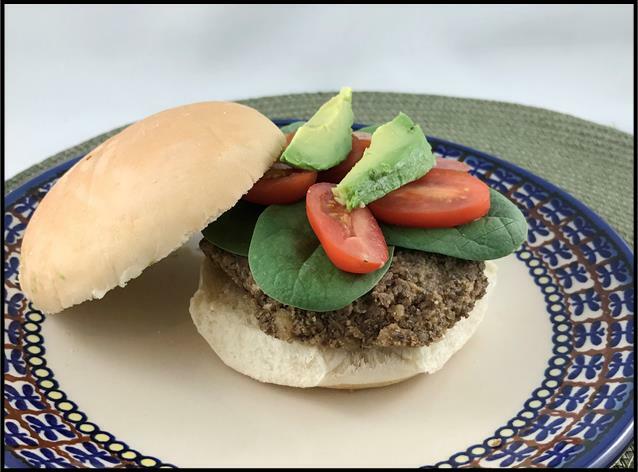 These slightly smoky tasting lentil burgers are a nice change from your regular burger. 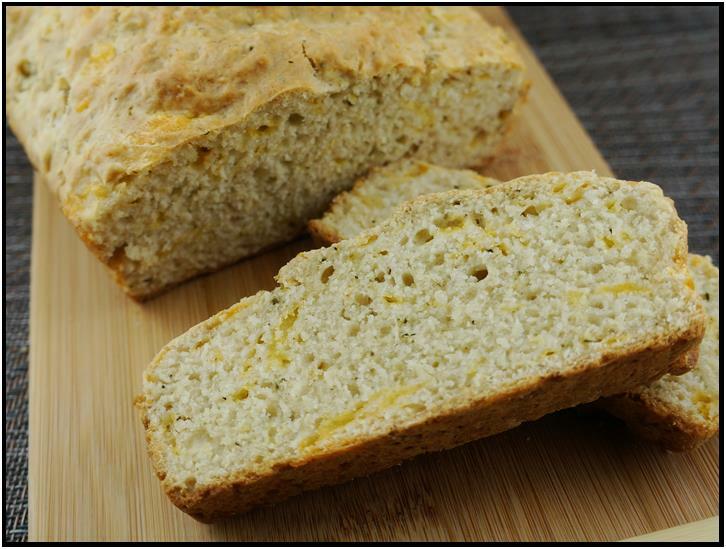 Change the spice mix to create new flavours. 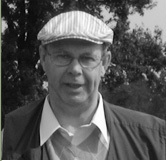 What is in a name? Intrigue, curiosity, questions? 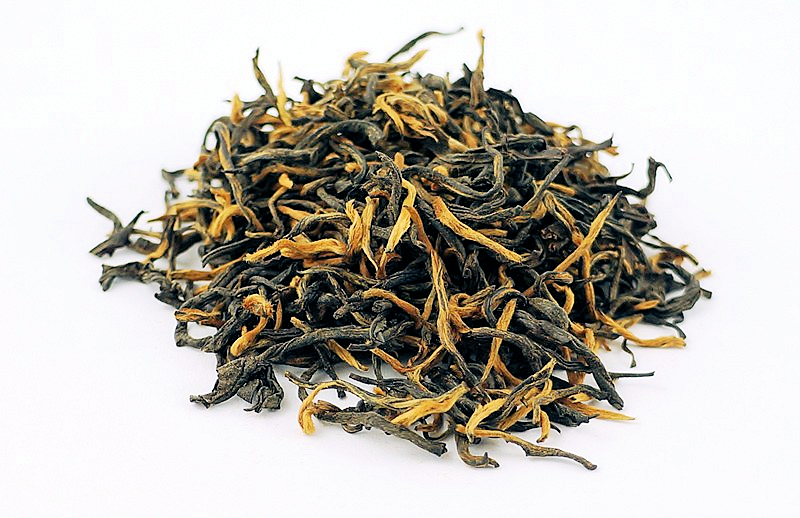 All of these come to mind when you see the name Golden Monkey on our Tea display tin. Hmm, think I will try this, oops, it is a little expensive! So you pass it by! What a pity! And now to the curiosity in the name! 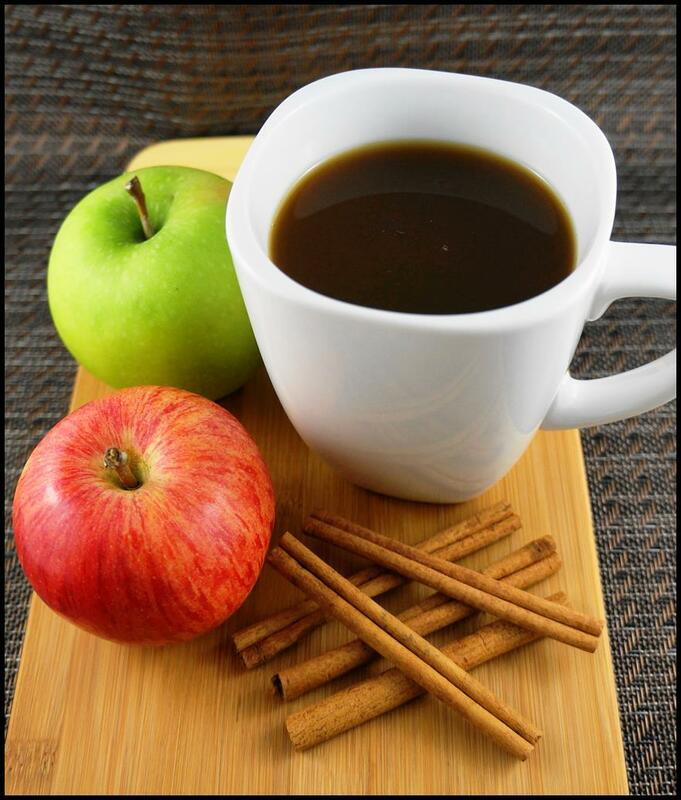 Spiced apple cider - a perfect drink on a cold fall day. An easy stuffing to make up to two days ahead. 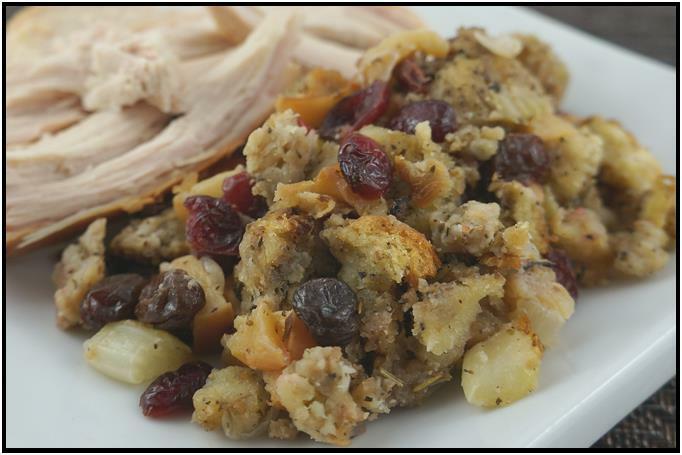 The smokey tasting black tea adds a nice twist to traditional stuffing. 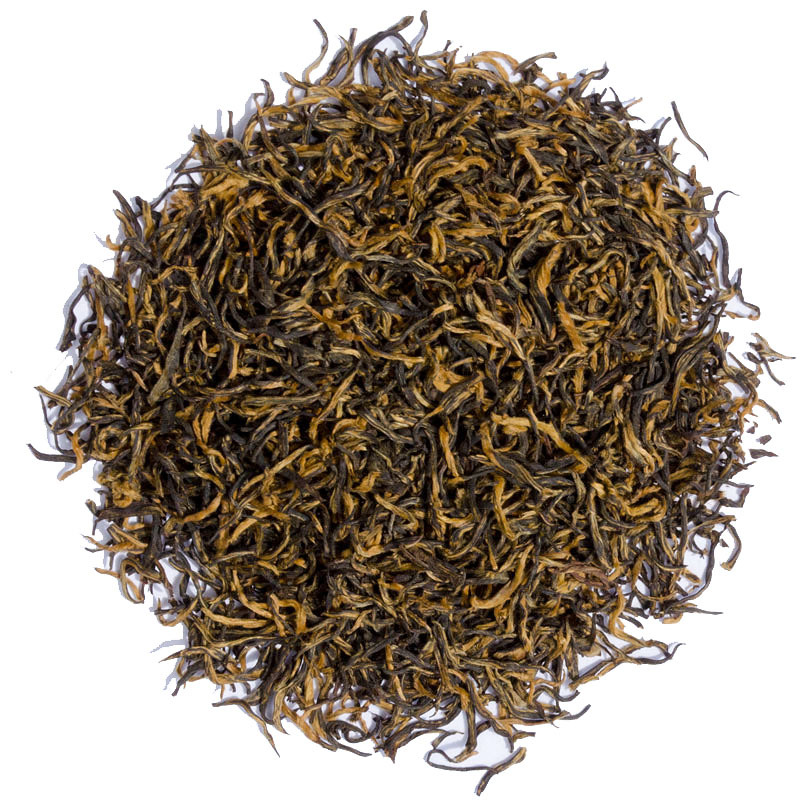 Lapsang Souchong is a black tea that is smoked over pine embers and adds great flavour to soups. 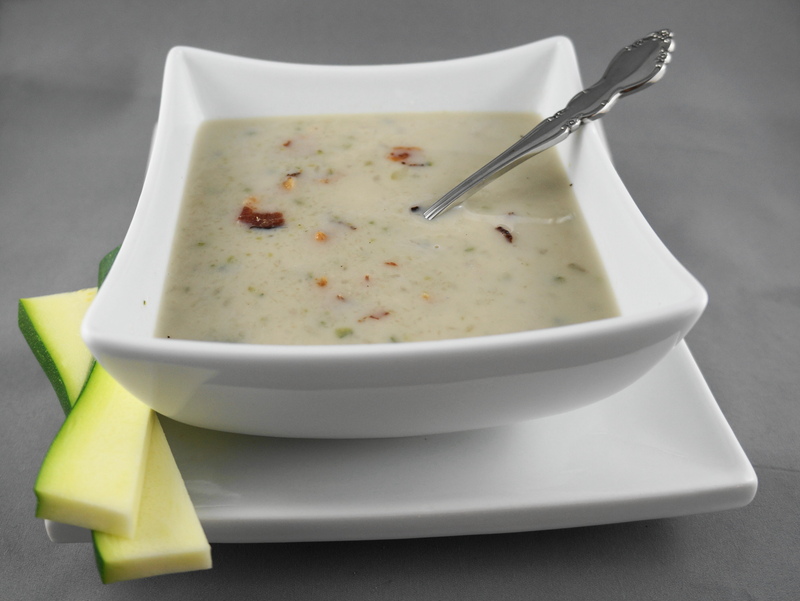 Use it in place of chicken stock or water in any soup recipe for a natural smoke flavour.